Overweight women fashion 2018, Curvy trendy fashion inspiration,Dress for Chubby body type. Hello Chubby Chic! 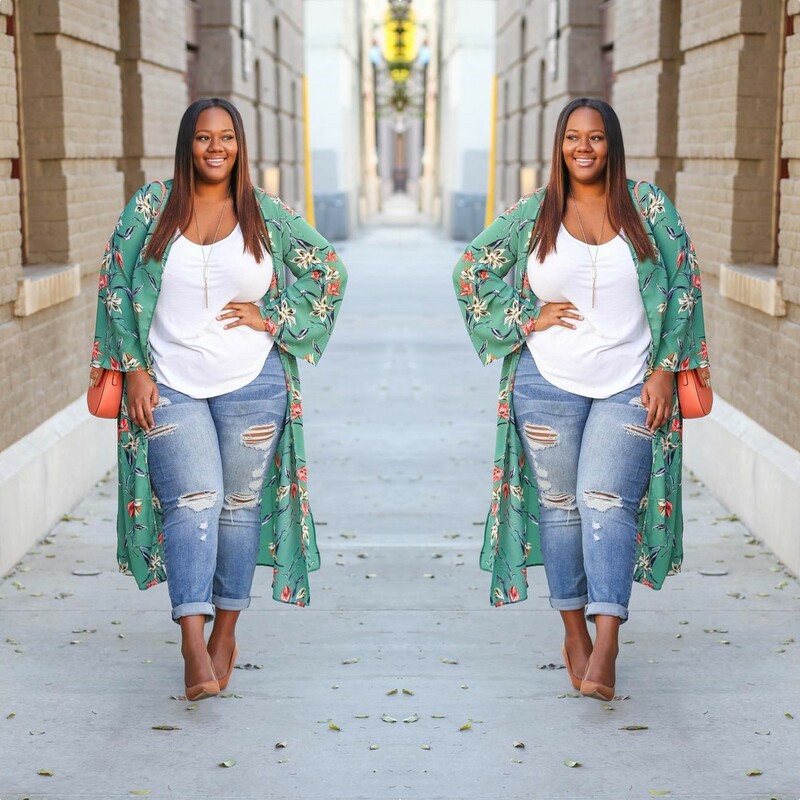 Being Plus sized Chic does not mean you cannot look classy and fabulous.All you need is knowing how- to dress up for your body shape and figure.Choose the Outfits that will not take away your confidence, be free to choose.The good thing nowadays, we have stylish Kimono, full-length cardigans and jackets which you can wear over your uncomfortable dress. See the best dress for Plus size ladies below.